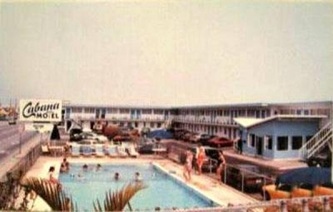 The Cabana Motel welcomes you to relax and enjoy your summer vacation in our comfortable and friendly motel. Our convenient location is half-block from the beach and the famous boardwalk. 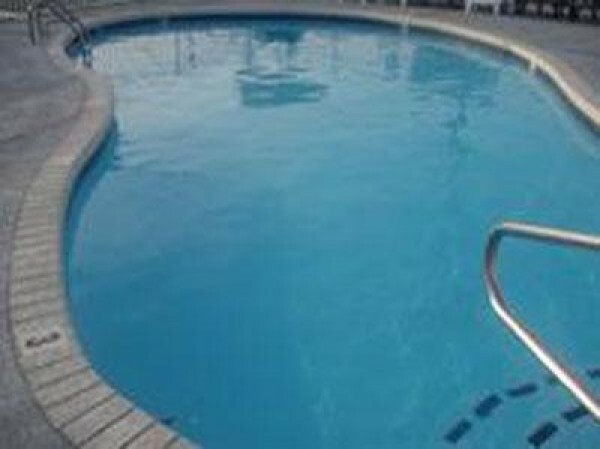 The Cabana Motel is within walking distance of Ocean City's amusements parks, many fine restaurants, and other attractions. 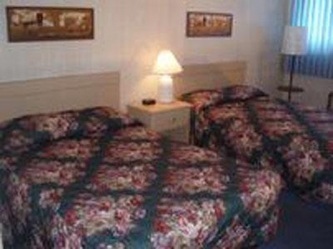 Complimentary coffee is available in the motel lobby in the morning. 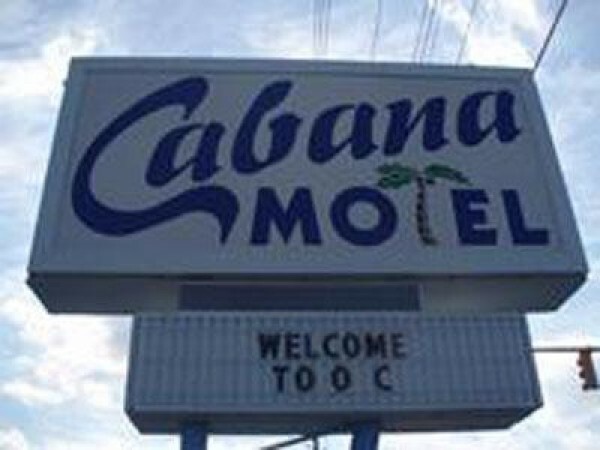 The Cabana Motel is a family Owned and operated motel and it offers you a home away from home for your summer vacation, so you can enjoy Ocean City and what it has to offer, at the Cabana Motel we try to provide a quiet atmosphere so you can enjoy the bay and ocean air. We also have a pool with a great sun deck so you can get your sun tan or have fun with your kids and family. So call today to make your summer vacation at the Cabana Motel.